Here comes summer! 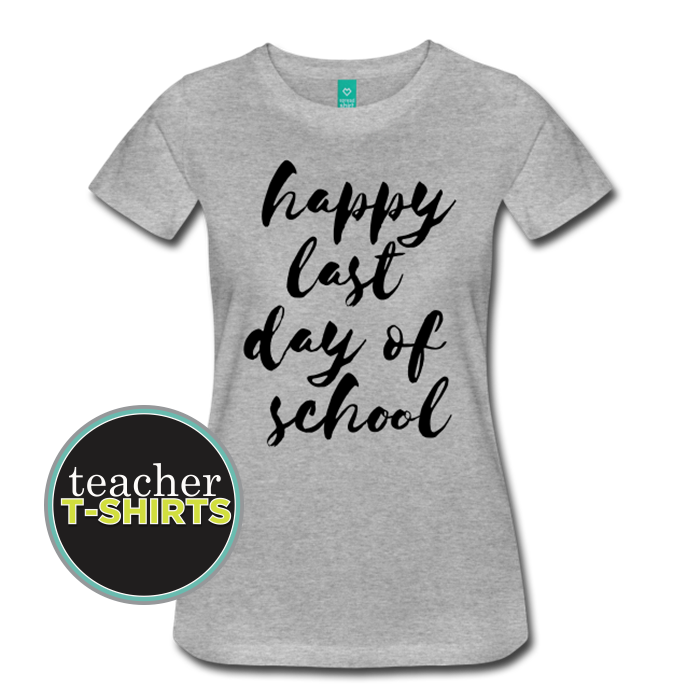 Celebrate the the last day of school for teachers with this new watercolor font “happy last day of school”. With beautiful lettering, this is sure to be a favorite tee to pull out every year. 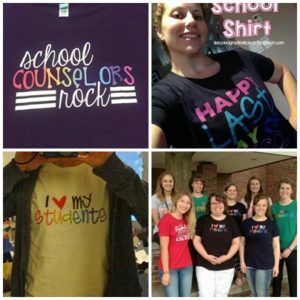 This comfortable flex print design says, “happy last day of school.” It’s a comfy, fun teacher shirt with lots of fabric color options!